Want to get your fill of sweets and stay medicated at the same time? Why not take a dip into Motas 120mg Sativa Cola Bottles. 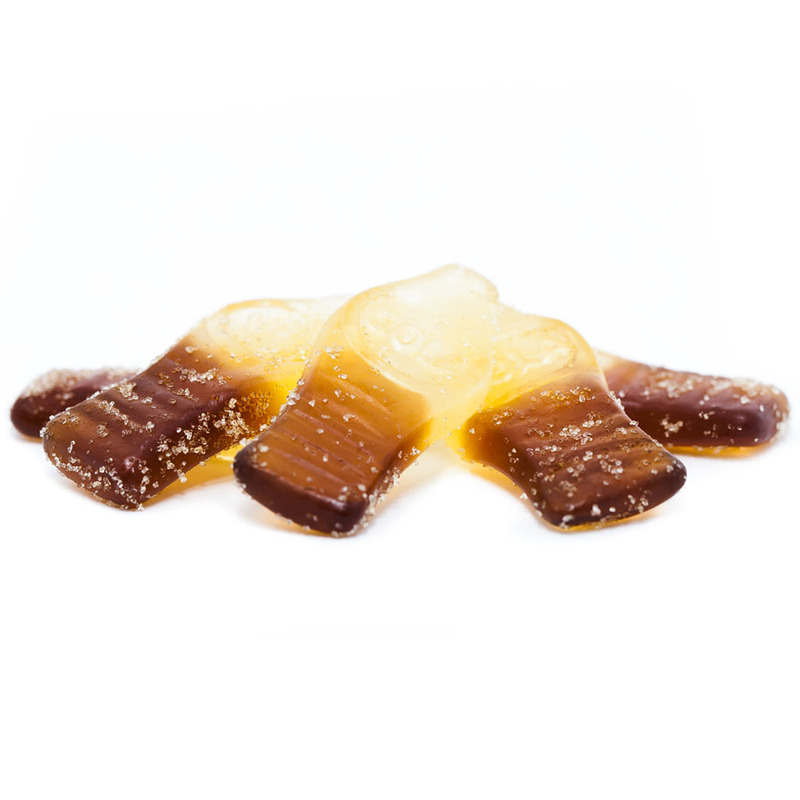 Every pack includes tasty Cola Bottles that are medicated for all your needs. This Jelly Bomb design provides a consistent reliable delivery system for the ingestion of cannabis. Ingredients: Corn Syrup, Sugar, Gelatin, Cannabis Extract, Coconut Oil, Citric Acid, Corn Starch, Sorbitol, Artificial Flavouring. Active Ingredients: CBD Extract. Directions: Product is easily divided into 8 x 10mg doses. First time users take a single 10 mg dose. Allow 60-90 minutes for full effect before an addition dose considered. Take with food for best results. Storage instructions: For best results, please store in a cool, dry place. 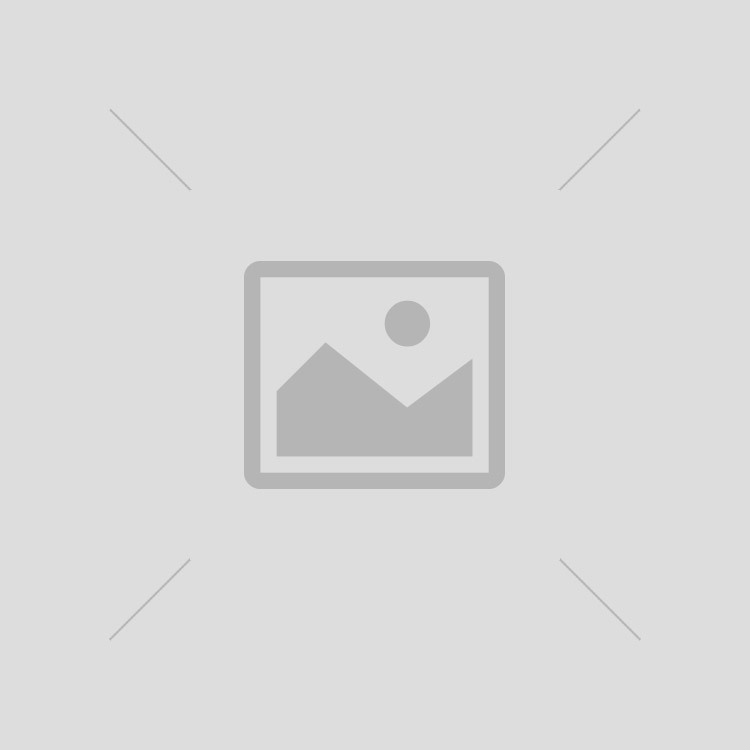 This Jelly Bomb design provides a consistent reliable delivery system for the ingestion of cannabis. Ingredients: Corn Syrup, Sugar, Gelatin, Cannabis Extract, Coconut Oil, Citric Acid, Corn Starch, Sorbitol, Artificial Flavoring. Active Ingredients: Sativa Dominant Cannabis Extract. 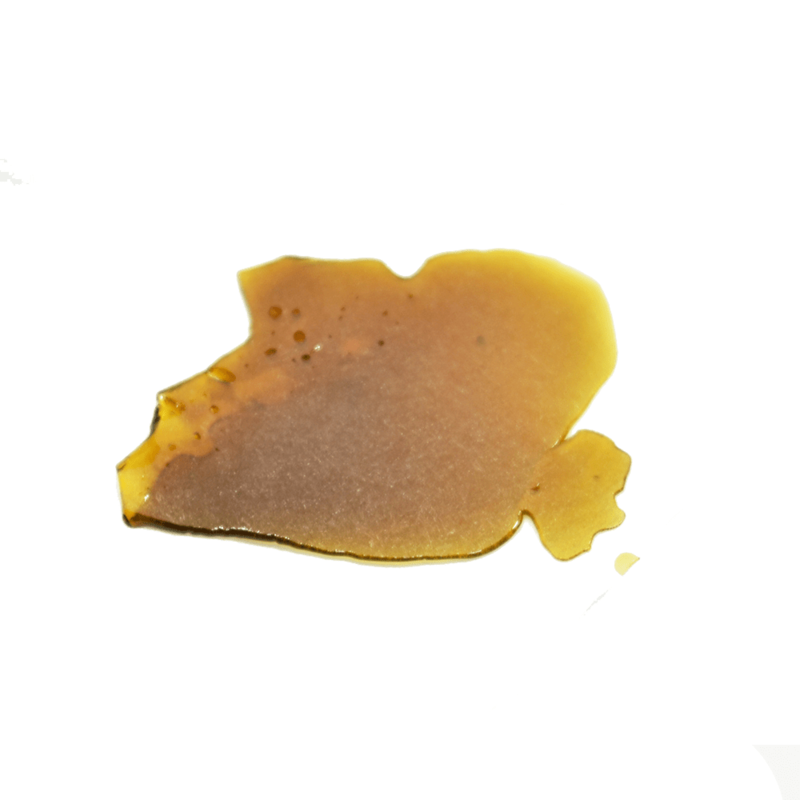 Directions: Product is easily divided into 8 x 10mg doses. First time users take a single 10 mg dose. Allow 60 minutes for full effect before an addition dose considered. Take with food for best results. Storage instructions: For best results, please store in a cool, dry place. This Jelly Bomb design provides a consistent reliable delivery system for the ingestion of cannabis. Ingredients: Corn Syrup, Sugar, Gelatin, Cannabis Extract, Coconut Oil, Citric Acid, Corn Starch, Sorbitol, Artificial Flavouring. 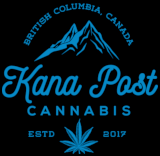 Active Ingredients: Sativa Dominant Cannabis Extract, CBD extract. Directions: Product is easily divided into 8 x 10mg doses. First time users take a single 10 mg dose. Allow 60 minutes for full effect before an addition dose considered. Take with food for best results. Storage instructions: For best results, please store in a cool, dry place. 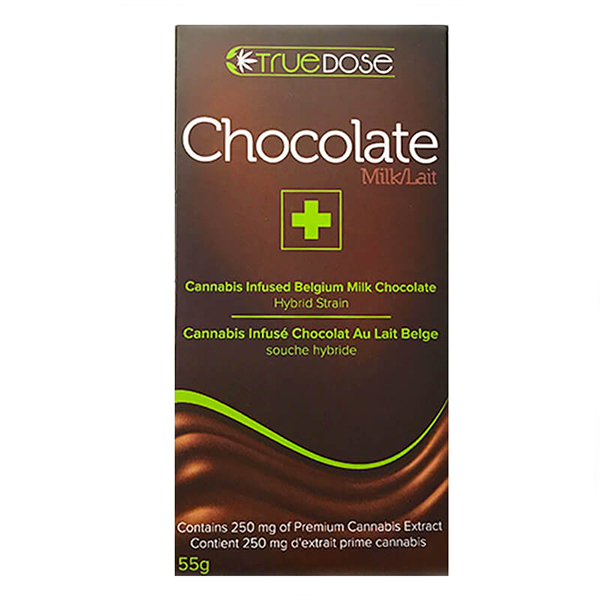 Cannabis infused Belgian milk chocolate using a hybrid strain. 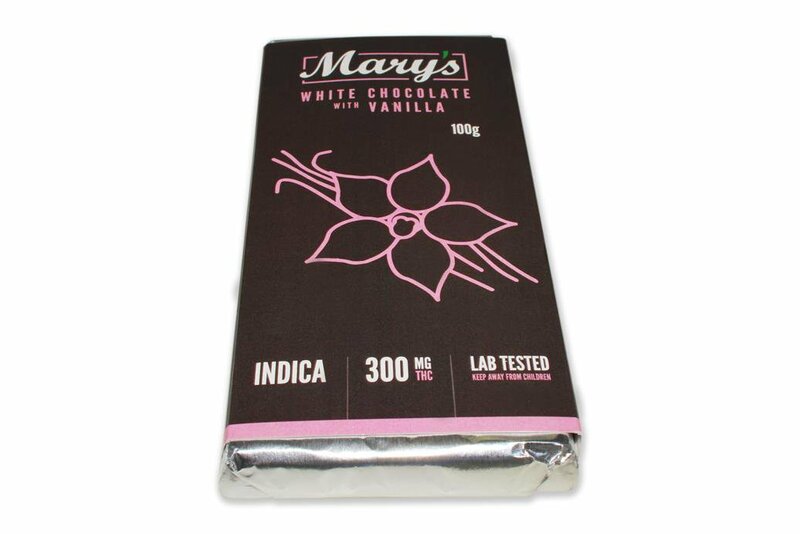 First chocolate bar to be lab tested that has an accurate dose of 25mg THC in each of the 10 squares. *Please note that edibles have a delayed time of effect and effects can last much longer than smoking. 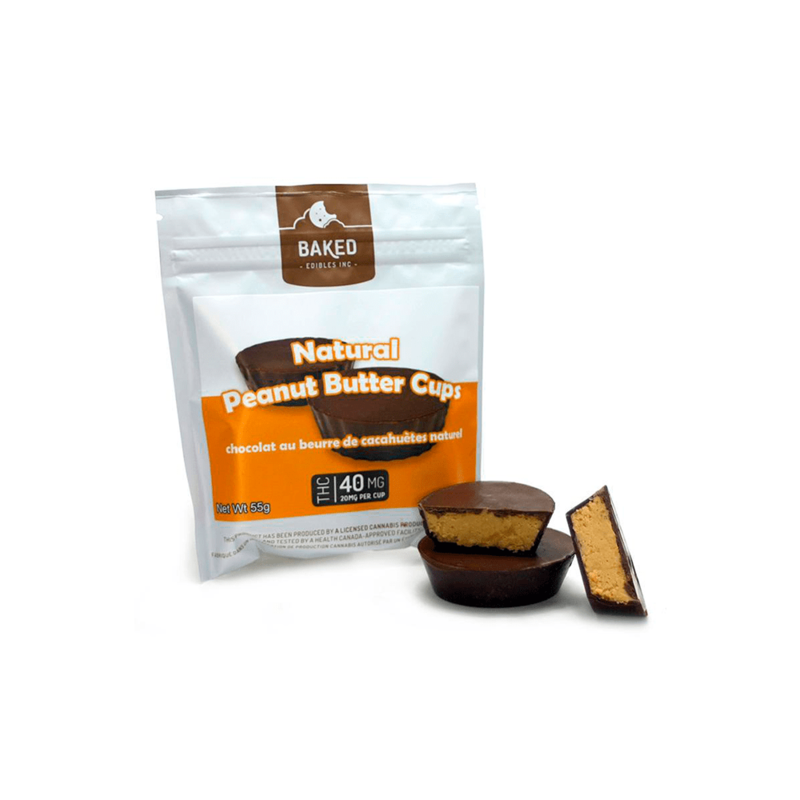 Use caution when ingesting and dont keep eating more as it can take up to an hour to feel the full effects of an edible. Keep out of reach of children and please do not operate heavy machinery or drive while under the influence.